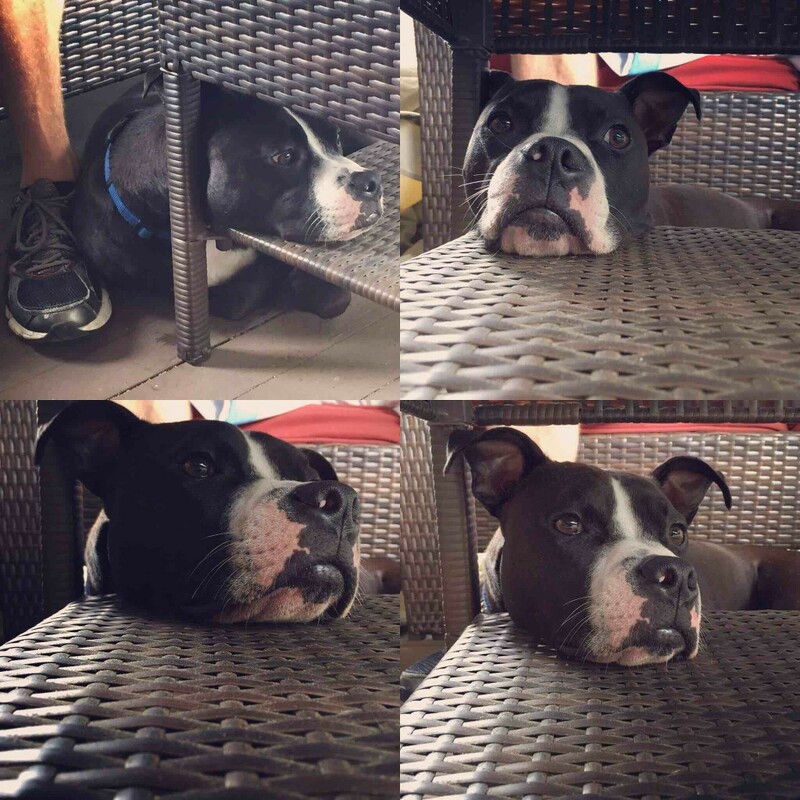 Our #LovabullStory is that of a Pittie pup who has changed our lives. We got our pit when he was 10 weeks old. He is now 3 years old. I was involved in a critical incident some years ago and occasionally have some breakdowns because of it. This makes me laugh and within seconds I’m in a better mood. I couldn’t imagine our life without this guy. He has become somewhat of a therapy dog for us and has won our hearts over forever! Shared by @jbh5869 on Instagram. Follow @pitbullinstagram for the best Lovabull stories and photos on the web. Visit Lovabull to join the fastest growing Lovabull community whose goal is to use our collective voice to #EndLovabullHate for good.